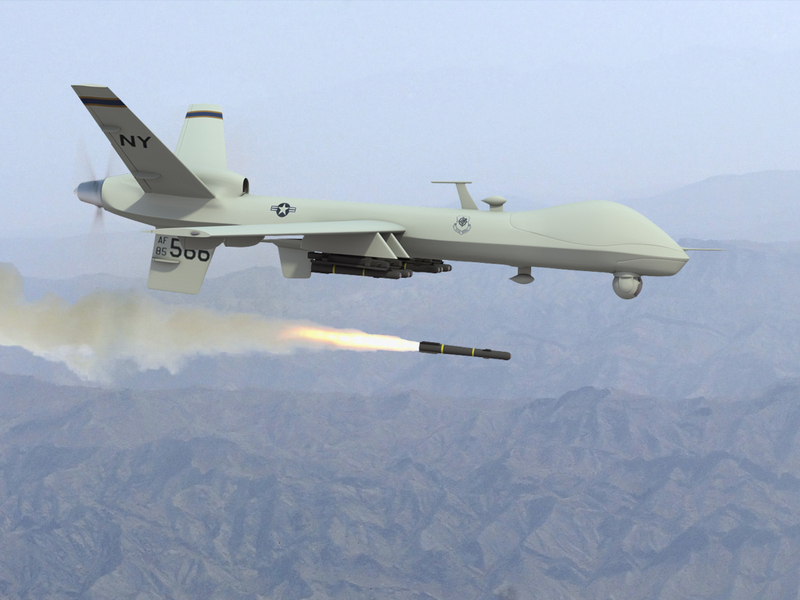 Drone warfare has changed engagement with adversaries at many levels. Rules of war are being rewritten. This needull looks at one of Trump’s decision related to drone warfare. The issue being raised by some of Trump’s opponents is that the new policy will kill more civilians, as it will be carried out by an unfettered military instead of a “restrained” executive. Those additional deaths will lead to more radicalization of Muslims, which will impede America’s strategic progress toward an unclear goal—maybe a world without radicalized Muslims. Such logic ignores the fact that President Obama approved 540 drone strikes killing 3,797 people in non-traditional war zones. No one knows how many of those bodies were civilians, although for the record the U.S. says it was precisely 324. The Council on Foreign Relations, however, estimates that drone strikes outside of Iraq and Afghanistan killed 3,674 civilians at last count. Posted on March 26, 2017 March 24, 2017 by NeelabhPosted in Politics, SocietyTagged Barack Obama, Donald Trump, Drone Wars, The American Conservative. 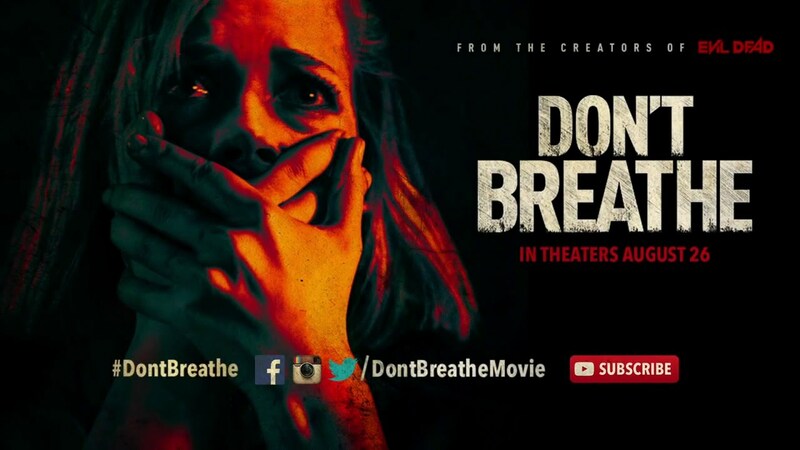 In spirit of the weekend, today’s needull is a movie review of – Don’t Breathe. The writer is more concerned here with Detroit as the setting for the movie. And so the frustrating, repetitive unclimaxes reflect the awful Snakes and Ladders quality of the attempt to escape poverty. You make your move and get brutalized, and you get up again as soon as you can and stumble forward, because what choice do you have? Every attempt leaves you more damaged and yet you keep coming back. Posted on September 10, 2016 September 10, 2016 by NeelabhPosted in CinemaTagged Detroit, Don't Breathe, The American Conservative.